New inventions appear all the time and come in all sorts and most of us don’t really care about it at all. Some of these, even though considered to be mesmerizing and even useful to our everyday lives and not to mention, they make our life easier. Some inventions have been around for a lot longer than most of us. Check out these modern inventions from around the world that are actually ancient. 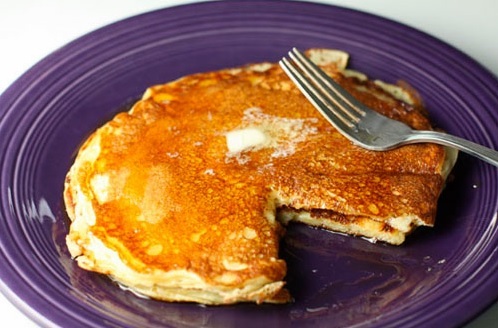 Twenty five centuries ago in Ancient Greece, nothing is tastier than pancakes for breakfast. The Greeks came up with the recipe of pancakes and they call it tegenates, which translate to “frying pan”, which is used to cook the pancakes. 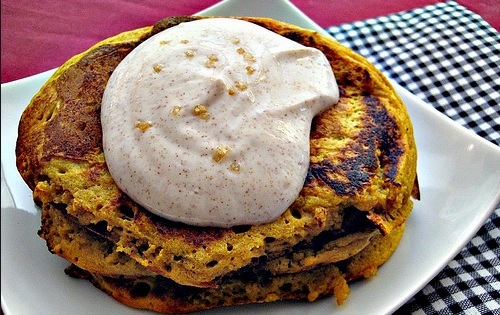 The Ancient Greek pancake’s ingredients were wheat flour, olive oil, honey and curdled milk. Just like the in Ancient Greece, pancakes are served for breakfast too in the modern world today.